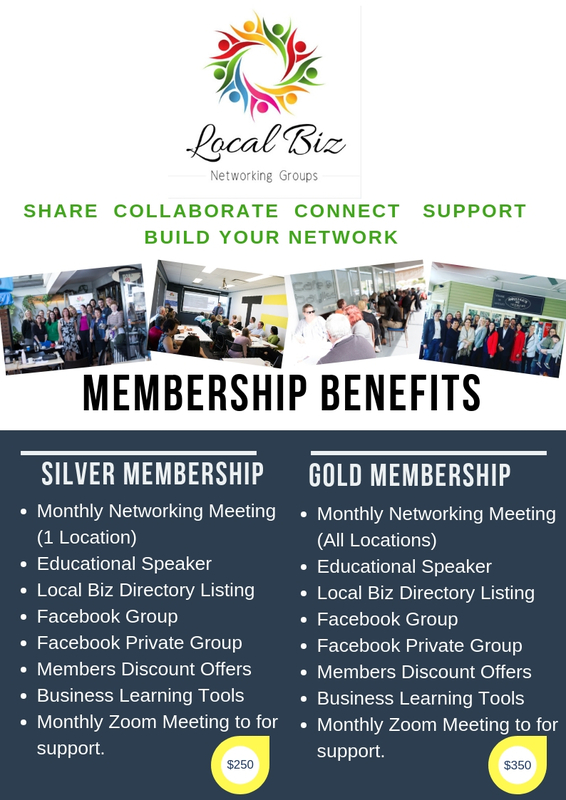 At Local Biz Networking Groups (LBNG), we believe our Network is about connecting, gaining knowledge, building relationships, sharing business ideas and challenges while being supportive to each other. We understand that through collaboration, sharing and building trust with other Biz Networking Members we can help generate referrals to help grow and develop our individual Businesses. 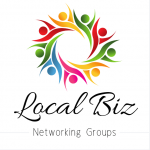 1 As a Local Biz Networking Groups Member, you must not act in an unlawful, abusive, defamatory manner towards any Local Biz Network Groups Members, Visitors or Presenters. 3 Each member agrees not to take any action against Local Biz Networking Groups or make a claim against any member for any matter relating to Local Biz Networking Groups. 4 LBNG accepts no liability in relation to any Business conducted between Members. 5 All Members understand and acknowledge that any Business conducted between other Members is at the Members risk and decision. 6 No public statement, publicity or press release is to be made concerning Local Biz Networking Groups without written consent of LBNG. 7 We may revoke your LBNG Membership for any reason, including breaching any of the Membership Terms and Conditions. 2 Without limiting you consent to LBNG publishing and promoting your Identifying Details and Networking Group on it’s Website and other Social Media Pages. 3 LBNG may invite you to different Networking or Social Events. 4 As a member of LBNG you will not send any unsolicited e-mails, direct mail or by any other means spam, harass, abuse or cause any harm to any members. 5 Protect each member’s and non-member’s right to privacy and confidentiality with respect to any personal information. 6 You acknowledge and consent that as a Member you may be photographed or filmed at a LBNG event. LBNG means Local Biz Networking Groups Member means a member of Local Biz Networking Groups that has agreed to these Terms and Conditions. Fees means the Joining Fees and Membership Fees. Application means your Application Form for Membership Membership means your membership with Local Biz Networking Groups. Your Membership Fee may be paid by either Visa or Mastercard (fees apply) on our website, Direct Bank Transfer, or as agreed by the Local Biz Networking Directors. There is a minimum commitment of 12 months from initial joining date. Any payment is non-refundable if you wish to cancel your membership. If fees are not paid within 15 days of invoice, membership will immediately be ceased by Local Biz Networking Groups. All new members must pay: i. The Registration Fee and the Membership Fee; payable in advance for 1 year or for 2 years. If you pay annually, your Membership will be automatically renewed each year, on the anniversary of the date. A reminder invoice will be issued 2 weeks prior to expiry. If you wish to terminate your Membership this must be made in writing and must be received a minimum of 7 days prior to Membership renewal. If there is any variation in Fees, Local Biz Network Groups will advise you 2 weeks prior to renewal. Once a member is accepted to Local Biz Networking Groups all fees are non-refundable, including the registration fee and membership fees. Fees cannot be transferred from one person to another unless they are from the same Company. A member requesting a transfer from their current Group to a new Group will be required to submit a new member Application Form. Any substitute attendees are to be notified in writing to LBNG prior to any meeting attendance.